Alison Mecca and Erin Connelly started Iced Cupcakes to provide the area with delicious cupcakes. You&apos;ll find Iced Cupcakes delivering sweet treats in their revamped mail van. Not only will Iced Cupcakes deliver free of charge, but you&apos;ll also find the van at food truck rodeos and special events. Iced Cupcakes has a wide variety of flavors, which are always changing for special events and for the seasons. 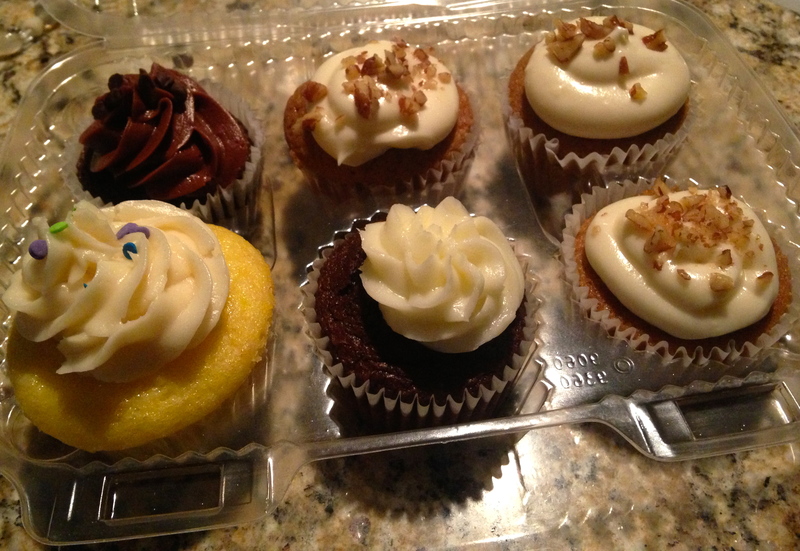 I&apos;ve had the opportunity to try Iced Cupcakes multiple times in Greater Raleigh. I enjoy the many flavors that Iced Cupcakes offers. 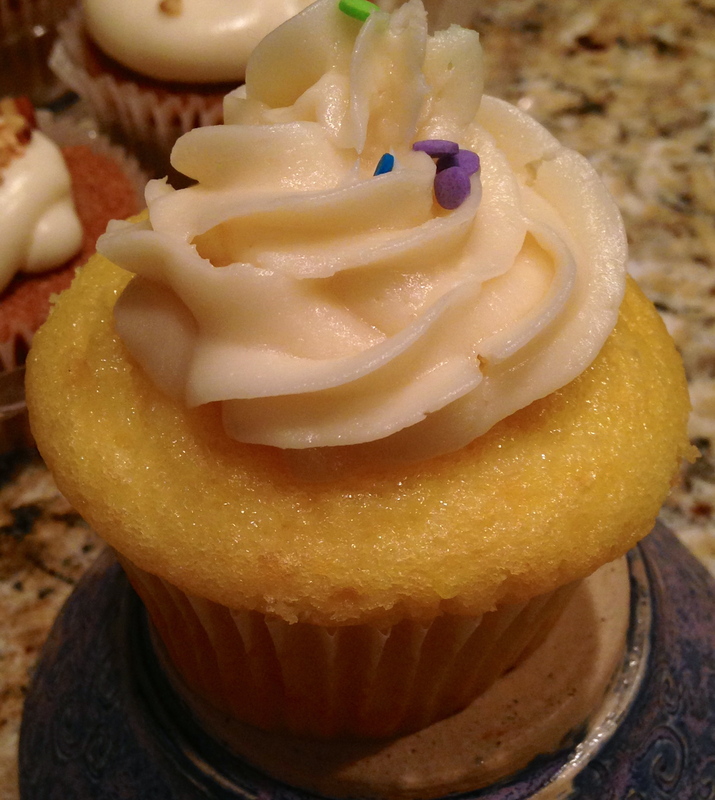 The lemon cupcake with vanilla icing was a nice treat with the perfect amount of tart and sweet flavors. I&apos;m a sucker for the fall and I especially enjoyed the sweet potato maple pecan cupcake. 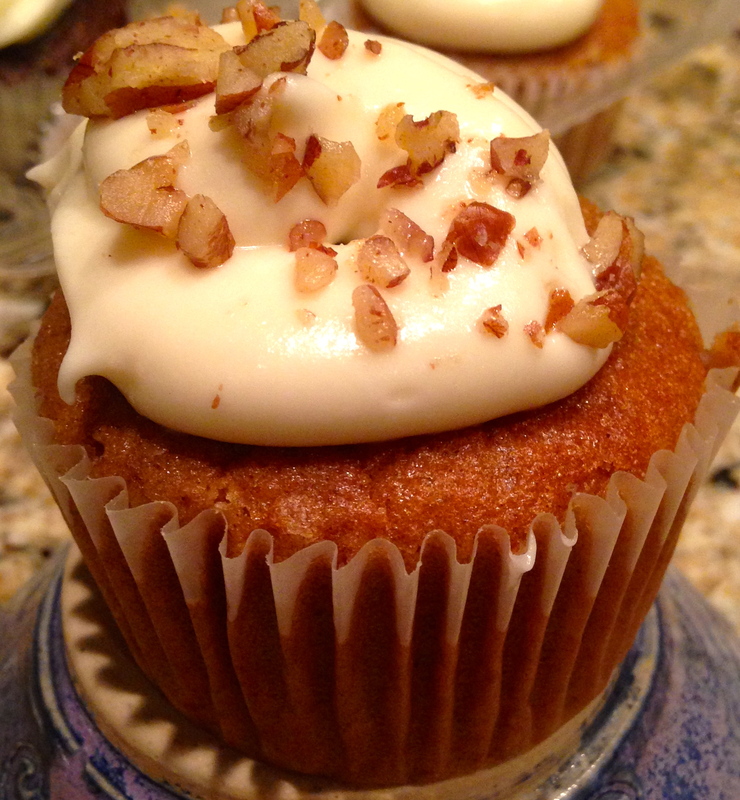 The cake was moist and the aroma of the cupcake reminded me of my mom&apos;s sweet potato pie cooking during Thanksgiving. All of the icings are scratch-made, and you can definitely tell by the delicious taste. I&apos;m excited to try all of the new fall flavors like caramel apple cider with vanilla buttercream and caramel drizzle. If you&apos;re a chocolate-lover like me, the Mayan chocolate cupcakes with spicy chocolate cake and cinnamon chocolate buttercream will definitely satisfy your sweet tooth. Iced Cupcakes is also providing a vegan option for the fall, cinnamon pumpkin chocolate chip. 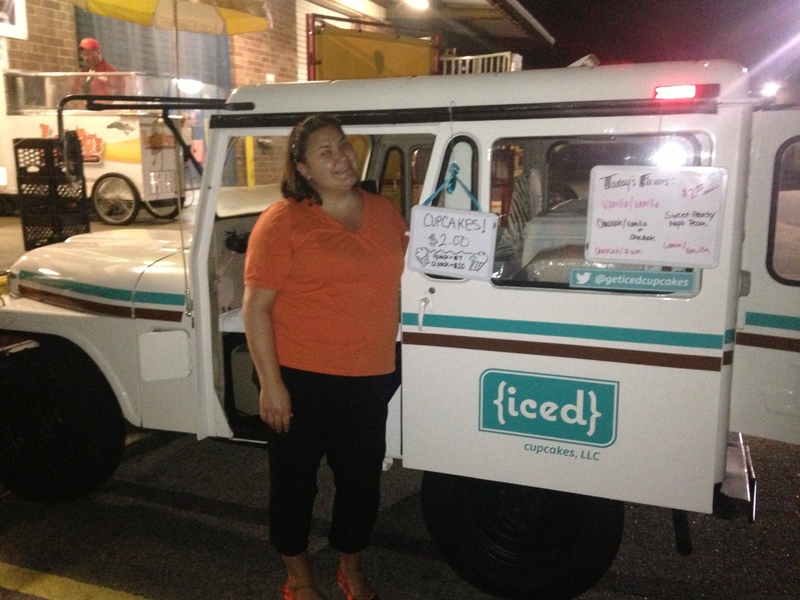 Iced Cupcakes is also passionate about supporting the Greater Raleigh community. They recently provided all of the sweet treats for the Cupcake Fun Run 5K for Triangle Family Services. The food truck was also out at the Food Bank of Central and Eastern N.C.&apos;s 24-hour Telethon to raise money for the organization. Visit Iced Cupcakes at their next event or place an order today. 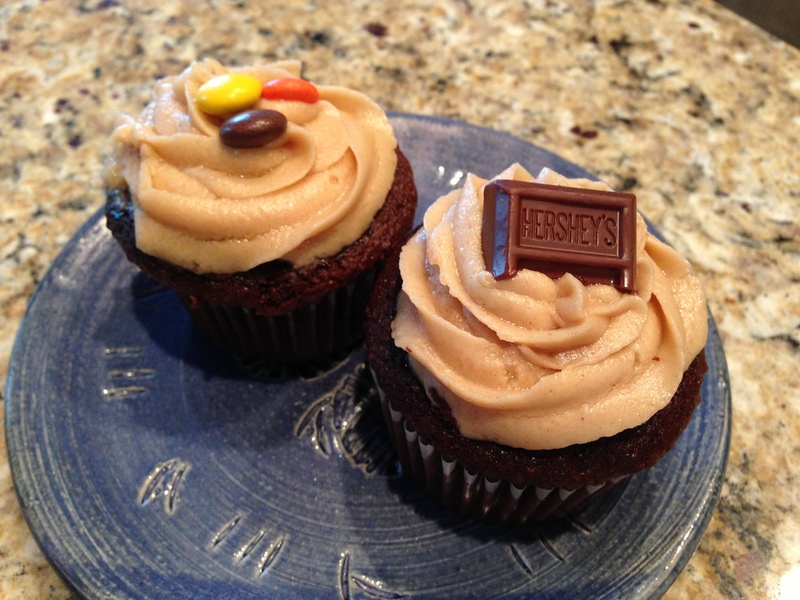 Iced Cupcakes is always happy to accommodate custom orders, large orders or multiple flavor combinations. You can order cupcakes through their website within 72 hours of your event.